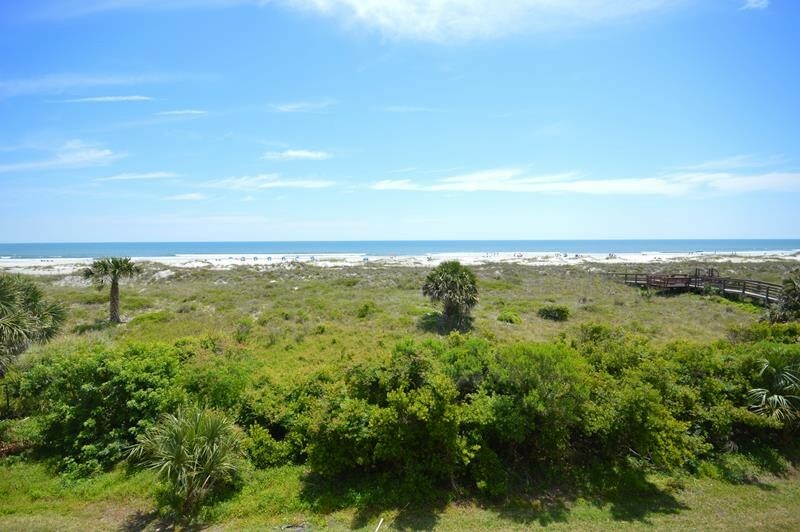 This is an ocean front third floor condo with a fabulous view of the ocean. It is tile throughout and has a king bed in the master and twins in the guest bedroom and free high-speed wireless internet. There is a sleep sofa in the living room, as this condo sleeps 6. The kitchen is fully equipped with a serving counter to the dining room. Please contact me with information regarding 8316 Ocean Front 3rd Floor.